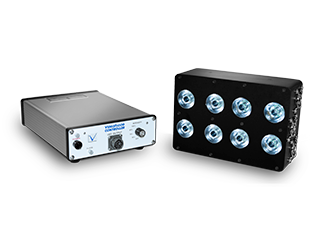 Light it up with our high-intensity LEDs and controllers – available in a variety of arrays with cool white or red LEDs for color and monochrome imaging. 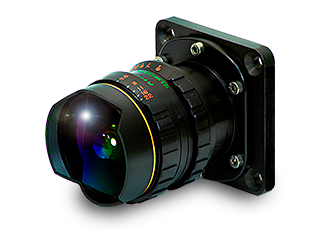 Our 10.5mm ƒ/2.8 lens is designed exclusively for cameras with large sensors & features heavy-duty construction for extreme Hi-g applications & environments. 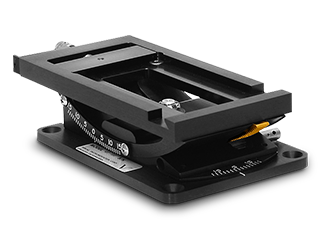 Versatile quick-release camera mounts are the industry standard for high-speed imaging applications. Sustaining incredible payloads in extreme Hi-g environments.